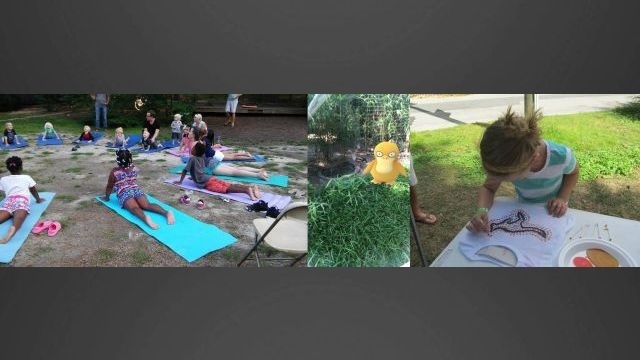 The Salisbury Zoo will be hosting their usual 4th Friday event, with the added bonus of a Pokemon activity. On July 22, the zoo will have animal encounters, yoga at 4:30, and “wild” art activities for an evening of family fun. This month, the zoo is also inviting “Pokemon Goers” to come out and catch Pokemon later in the evening. “Lures” will be placed at Pokestops throughout the zoo, and the concession will be offering 50 cents off drinks to anyone that has the Pokemon app. Giving even more deals, for those that are Pokemon experts, meaning level 10 and up, concessions will be offering 50 cents off of soft serve ice cream. The zoo says that they would like to remind users to stay on the pathways and respect barriers that are in place to protect its visitors and the zoo’s animals. So, if a Pokemon shows up in a restricted area, “Goers” will still have to remain behind Zoo barriers for the safety of the zoo animals and guests.